On behalf of admin of JML Law, A Professional Law Corporation posted in wrongful death on Tuesday, May 01 2018. Scot Peterson, the former school resource officer who was stationed at the Parkland school on the day of the mass shooting in February. Peterson has been labelled a “coward” by Mr. Pollack, due to his failure to enter the school and tackle the shooter. Nikolas Cruz and the estate of his late mother, Lynda Cruz. The estate is considered responsible as, according to Mr. Pollack, Cruz’s mother should have known that her son was mentally unwell, and should have gotten him the treatment he required to prevent him posing a threat to others. James and Kimberley Snead, who Cruz lived with from the time of his mother’s death in November until the shooting, as they allowed Cruz to keep his guns in their home. Three mental health institutions, namely, Henderson Behavioral Health, Jerome Golden Center for Behavioral Health, and South County Mental Health Center. These three institutes have been named as they either knew or should have known that Cruz was a danger to others, and should have diagnosed and treated him accordingly. Mr. Pollack has stated that he has not filed the lawsuit for the money, and does not intend to keep any damages recovered. Rather, he is seeking awareness and confirmation of responsibility. While some of these damages are quantifiable, it can be incredibly difficult to put a monetary value on losses such as your emotional loss, and the punitive damages which are appropriate in your case. 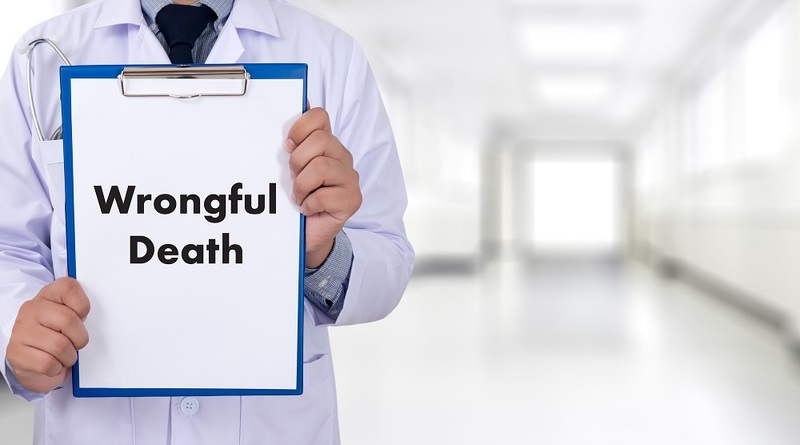 This is why you should not attempt to file a Los Angeles wrongful death lawsuit without an esteemed and experienced attorney by your side. To discuss your case with an expert Los Angeles wrongful death attorney, schedule your free initial consultation by calling us today on 818-610-8800.